Celebrate 'Easta' with Kyary Pamyu Pamyu! 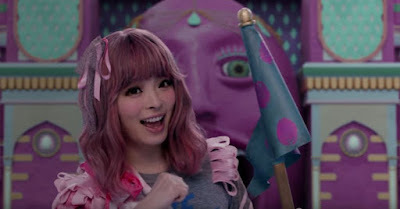 Join the Rural War Room as we celebrate "Easta" with the ever-joyful, Kyary Pamyu Pamyu! This is her newest video, which translates out as "Good". Now go bite the head off that chocolate bunny!